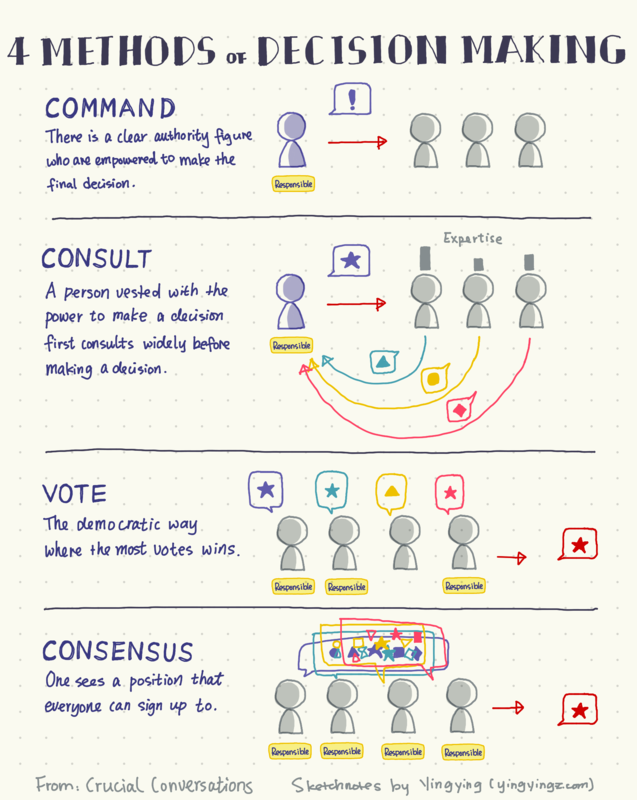 A very interesting framework on the four methods of decision making learned from my manager Carlo based on the book Crucial Conversations. 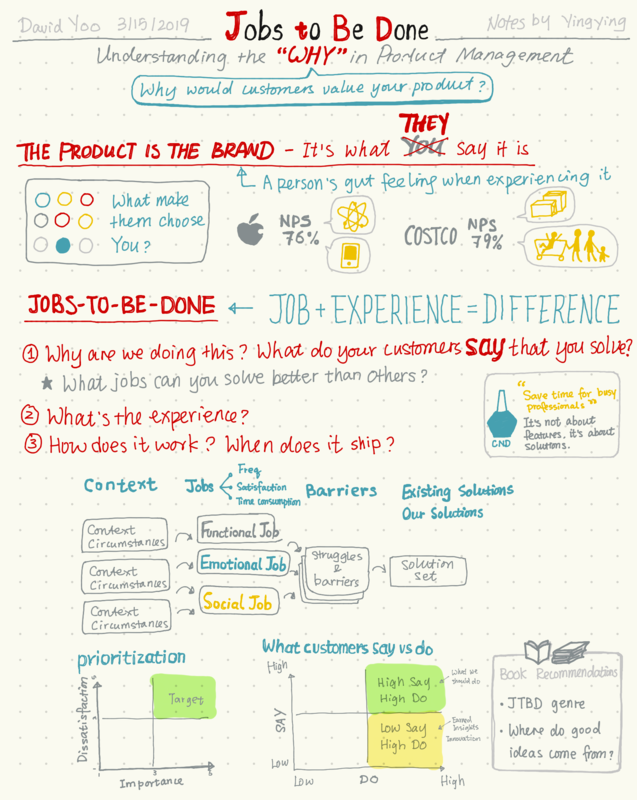 Sketchnotes and thoughts from a talk on JTBD framework. 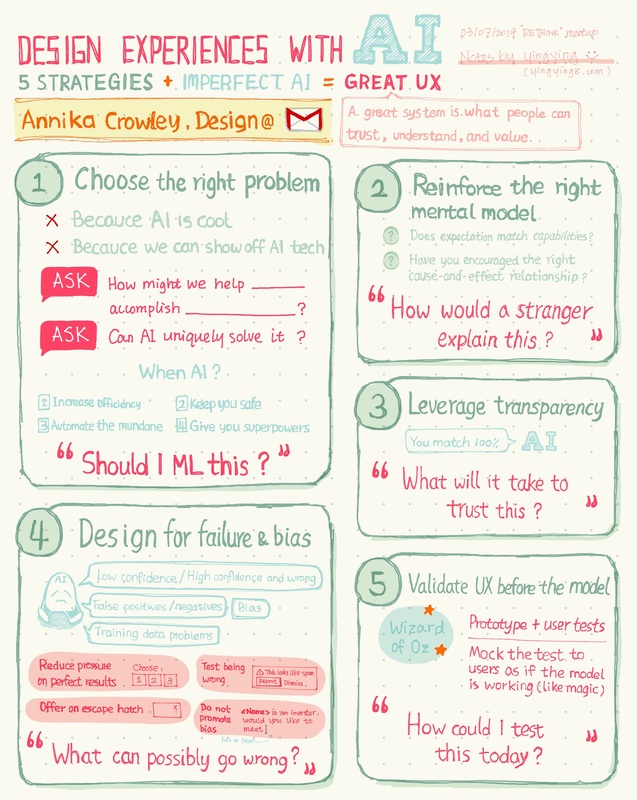 In the event Design User Experience Driven by AI, Paul Lambert (Product Manager) and Annika Crowley (Interaction Designer) from Google gave us great talks on how Gmail designed the Smart Compose feature, and five strategies to create great user experience with AI (see sketchnotes). 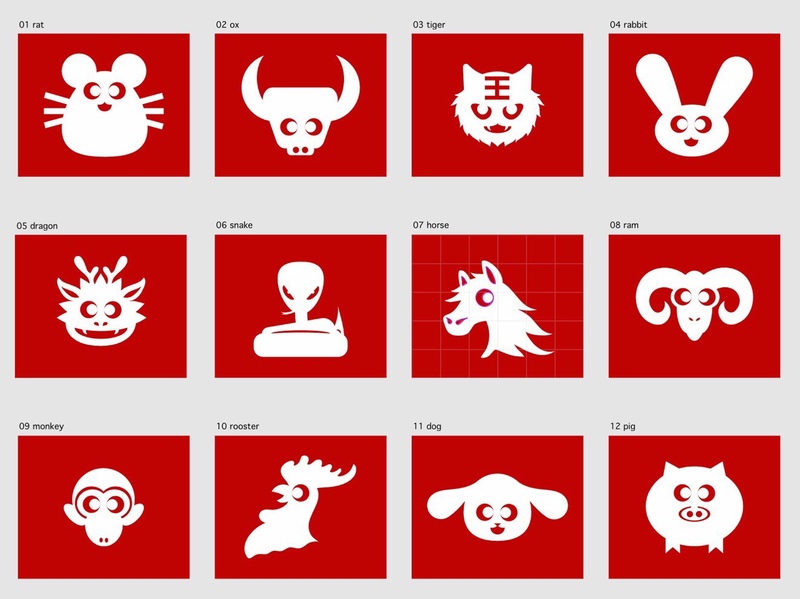 Celebrate Lunar New Year – Chinese Zodiacs Papercutting! This is the third year in a row that I hosted a craft event in my company, in celebration of the Lunar New Year. We had such a fun time! 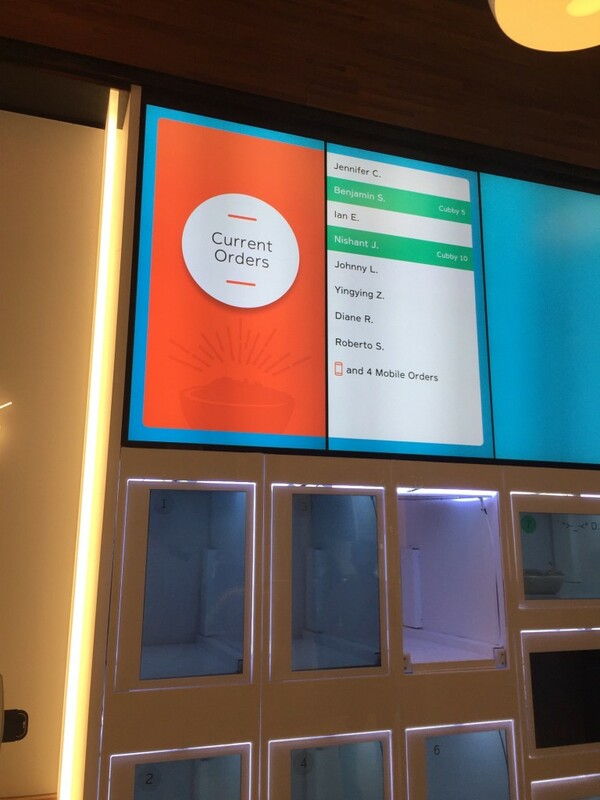 How to expand your design explorations? How not to explore just “safe” design options? What Would Be The 10-Star Experience & Beyond? Trained academically as a computer science student, I was used to/still sometimes evaluate feasibility too early. When a solution appears, my mind starts asking “is this feasible” very quickly. That’s the downside of having an engineering mindset: you may run “feasibility evaluations” for your design solutions your head too early, rather than putting all the solution options onto the table, and waiting for your engineering partners’ expertise. This resulted in eliminating certain solutions prematurely. When you care about “what is feasible” too much too early, you stop going an extra mile to add a level of star experience for your users. 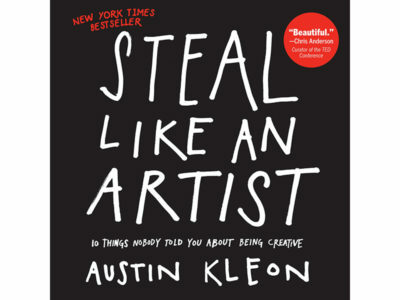 Hmm, yet another book on becoming more creative?